the power or quality of delighting, attracting, or fascinating others. Today I attended a writing workshop at my local library and had the pleasure of meeting Steven Amsterdam. The interesting thing I found was that his whole workshop was around the word charm. He discussed with the group what is the charm in our storytelling? How do we charm the reader to keep them engaged? How are our characters charming? 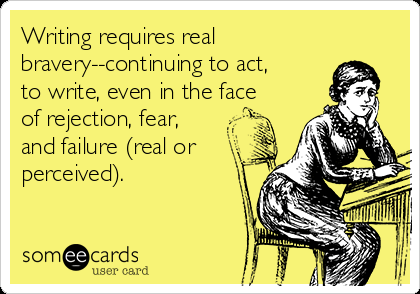 I found this word as a writer to be very insightful, as you can apply it to all aspects of your writing process. How do you charm in the plot? – Make your story compelling, surprising and realistic. How does the character charm the reader? – Bring the character to life through conflict good or bad. How do you charm when editing? – Ask questions while editing to see if the character or plot can take a different journey to charm the reader. I really liked this approach to the writing process and thought I’d share it with you all. The word charm will now be in my mind when writing! 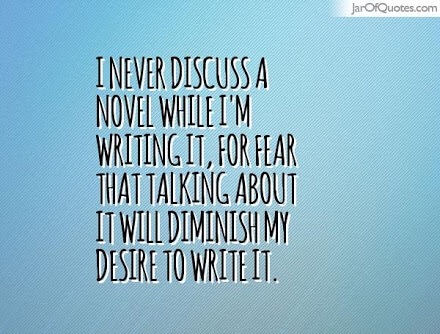 Is this every writer’s dilemma? I have been procrastinating a lot lately with my writing. Plotting and planning lots and making lots of excuses to not do what I love which is writing! Yes, I work full time and am a mum and wife which makes my life hectic but I need to make time to write! 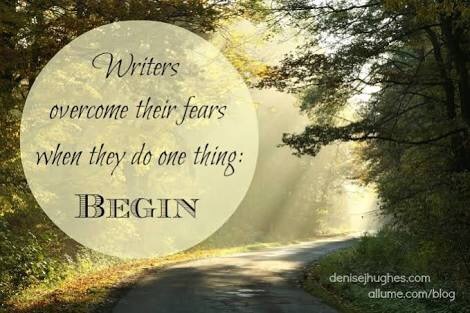 Last year I did a short course through the writer’s center to get my creative juices going but still put off writing another manuscript. After rejection on my first one two years ago, it has been hard to do it again whole heartedly. 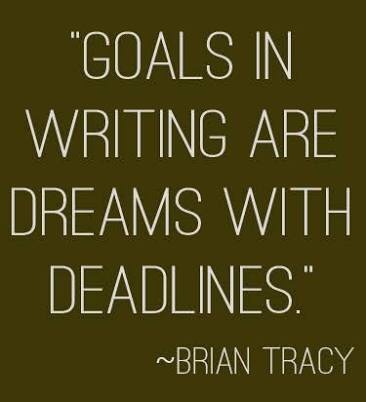 However, I am still dreaming about being published and eventually having a bestseller. One positive thing I have been doing during my procrastination is reading lots of books. As all writer’s know, the best thing to do is read to become the best writer. At the end of the day though you actually have to sit down and write! I do think though that the universe works in mysterious ways! I have been getting signs that I need to write, it’s like everything to do with writing again is showing me this is what I need to be doing and stop procrastinating. A few days ago I began listening to my favorite writer’s podcast ‘So you want to be a writer’ and all of a sudden I have the urge to write again. Thanks Allison and Valerie, your podcast inspires me. I’m now off to write, finally! 1. 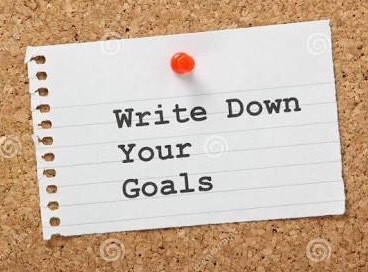 Plan your writing schedule: put aside time everyday or once a week. 2. 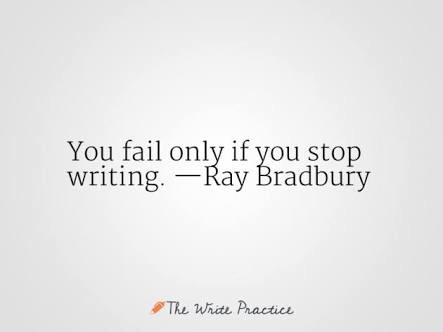 Just write: a first draft does not have to be perfect, just get some words down. 3. 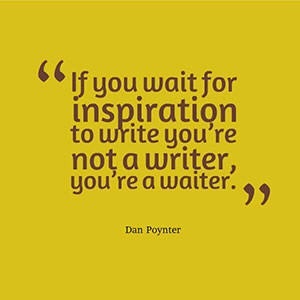 Why do you want to be a writer? Remember why you have chosen to do this. 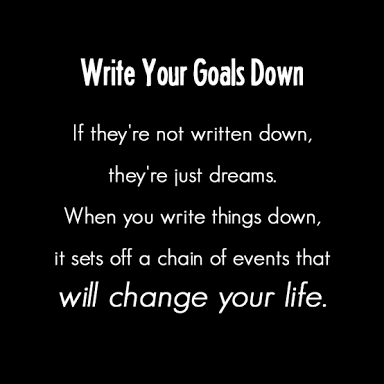 It will help you see the long term goal. Wattpad is a community for readers and writers where one can discover new user-generated stories, spanning across different genres including classics, general fiction, historical fiction, non-fiction, poetry, spiritual, teen fiction among others. I mentioned a while ago that I had written a short story on wattpad! 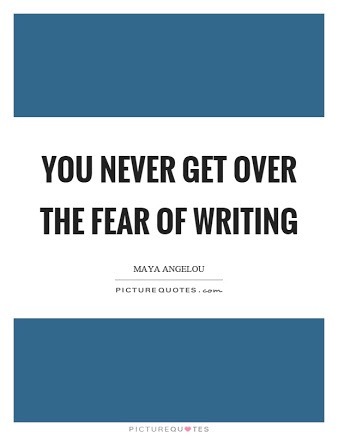 My experience a few years ago was that I found it a fun way to push myself to write. I had people asking for the next chapter! Some people are quite successful and have gone onto becoming published. Published authors also put works on wattpad for marketing purposes. 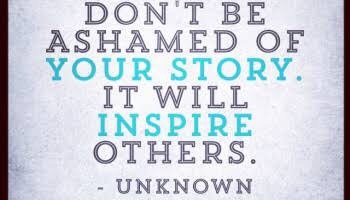 I believe it’s a great way to get your writing read and you never know a publisher may just stumble across your works! Apparently the trick is to only release a chapter a week. Then get a following of people that will be awaiting each installment. I didn’t get that many followers or reads!! But I did find it fun! Follow me to read my next wattpad story! I am planning on uploading a new one shortly!! Anyone used wattpad? What was your experience? I’ve been a little slack in posting lately! I have been procrastinating with my writing lately and reading lots instead. I wanted to share this with you all as I listened to all of the episodes pretty quickly and have found it to be very inspiring. 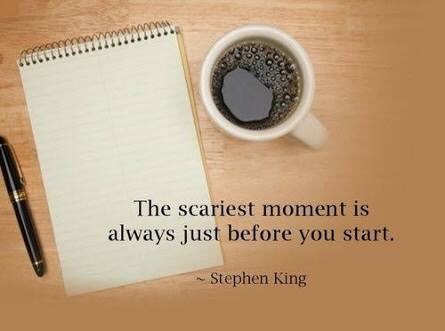 Especially at this time with my writing. Lately I’ve been procrastinating with editing my manuscript. 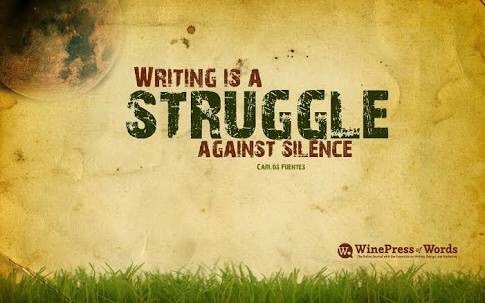 I do think all writers have these times when we are not as productive as we would like to be! The podcast is one all writers will enjoy as we all are worried writers at times! On the weekend I was at my daughter’s Taekwondo class when I happened to chat to a published author about my writing schedule. I am planning on doing a post on his works in my next blog post. He began asking me questions on when I actually did my writing. I was honest in saying that I didn’t really have a strict schedule. He quickly reminded me that I needed to make time every day. That he had three time slots he wrote every day, at 5am before he went to work, for 15 minutes at lunchtime while at work and then another hour at night. He then began showing me his daily word counts in a spreadsheet that had all his word counts planned for the upcoming twelve months and what he was achieving. So this week I decided I would take the plunge and awake at 5am, an hour earlier than I usually do every day. 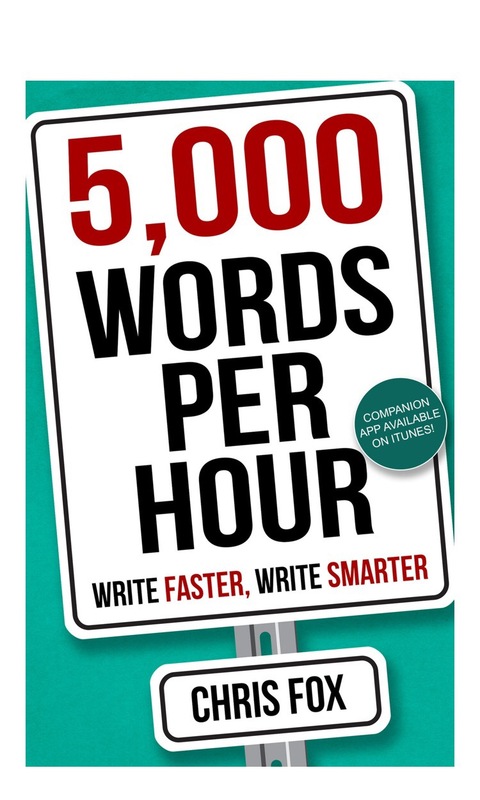 I can’t believe that in three days I have already written 4,000 words. The method he is using is sprinting. What is sprinting? It is ensuring you have a rough plan on what you are going to write and then writing as quickly as possible with a timer. I found a great book and app I can use on my phone to sprint. It’s been a while since I have blogged a post! My reason behind this is that I have been very slack with my writing! 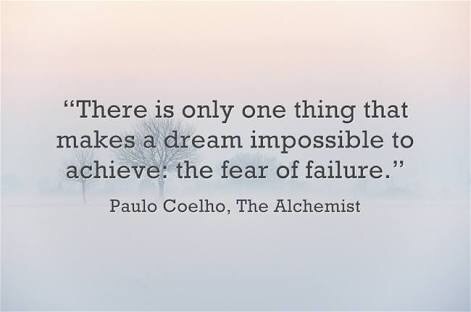 Fear of failure has been part of the reason. 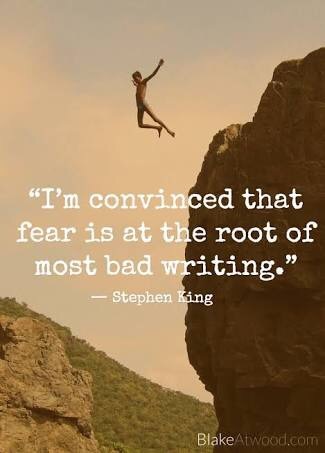 I think every writer goes through these doubts at times. How do I get over this fear? Obviously I need to write. 3. Get over my fear of failure, rejection!